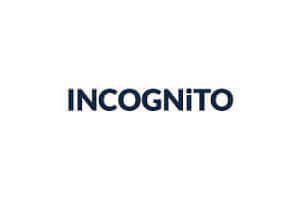 My Private Network and INCOGNiTO may initially seem similar in terms of service and quality, but they are actually quite different. One provider is better in some areas, and the other excels in others. This puts users in a difficult position when it comes to deciding which of these VPN providers to choose.